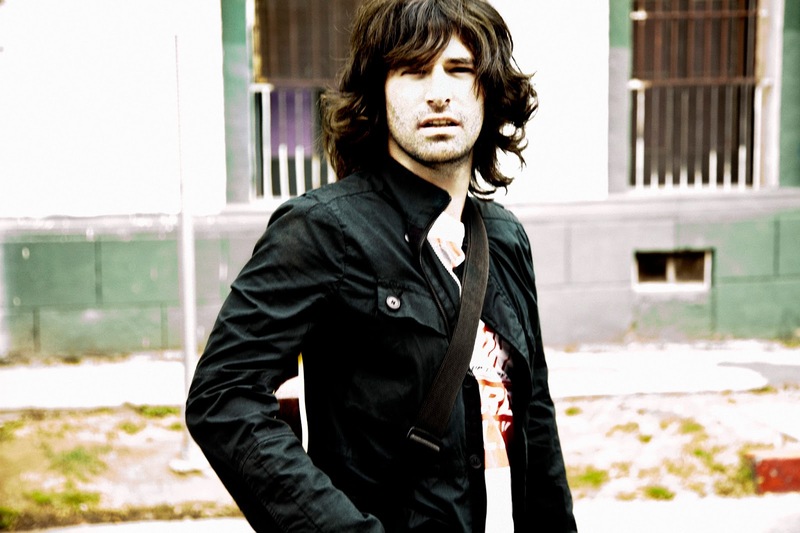 Californian artist and songwriter Pete Yorn first rose to international fame with his debut album Musicforthemorningafter, released in 2001. It was released to critical acclaim and his music and success has been on the rise in the last 15 years. His unique sound and instruments in his music are all down to one thing - he plays most of the instruments on the records himself. Yorn's past singles have been featured on soundtracks such as Shrek 2 and My Sister's Keeper, even recording an album with actress Scarlett Johansson. He's releasing new album ArrangingTime in March, and I'm sure I won't be the only one interested to see what Yorn can come up with next. You can pre-order ArrangingTime on iTunes and Amazon (UK | US). Also follow Yorn on Twitter, Facebook and Instagram to see what he's up to.